Take part in this kite camp and advance your level whatever that might be. 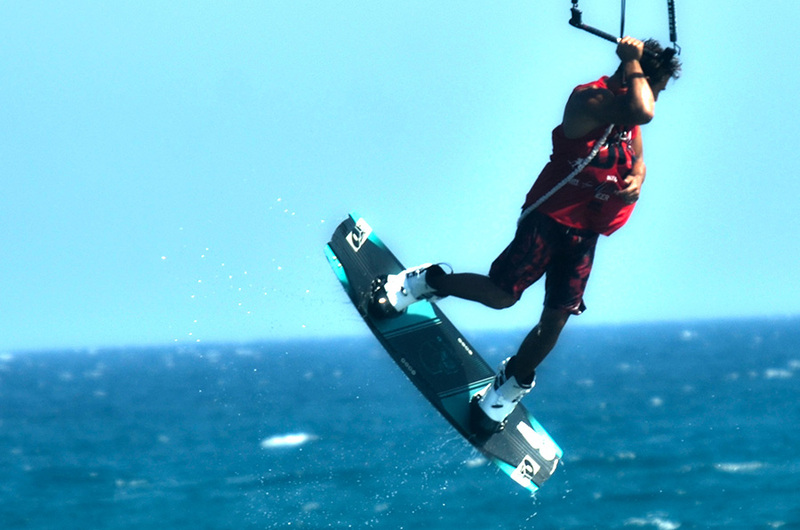 Antonis Anthimiades will coach you for two days until you finally land those tricks and show you some more to spice up your kite life. Camps will take place at Kitemed's dream location The Spot in Kiti / Softades beach. All participants will receive photo and video material from the camp. He needs no special introduction as he has been instructing for more than 10 years now and he is one of the most talented riders in Cyprus. Based on individual needs Antonis will be working and making sure you progress your freestyle tricks and advance to the next level. Join him, do the same training as he does – and let him teach you some mind-blowing freestyle tricks!!! We will also be filming you during these days so that we can watch your riding, analyse it and correct your mistakes. Our focus is on the quality of service with everything being orientated to providing you with a stress-free environment to develop your skills. This is a great opportunity for intermediate to advance riders to take their skills to a whole new level. To secure your place for the 2017 kite camp/clinic, please complete and submit the registration form here. Main languages of this camp: English, Greek. Duration: 2 days, 5 hours per day. Price: From €100 for 2 days or €70 for 1 day. 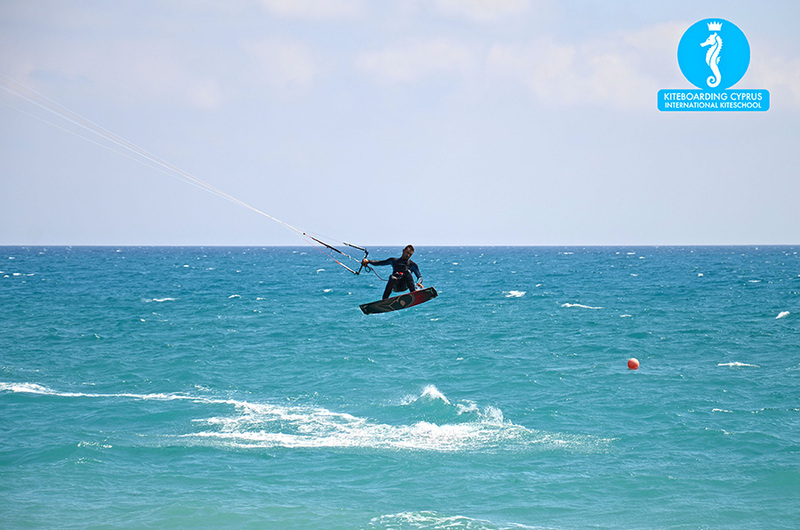 Wind and Weather: June is statistically a windy month in Cyprus with average daily winds ranging from twenty knots. Most people ride from eight to twelve-meter kites depending on their weight. But as Mother Nature is unpredictable, it is better to have a kite and not need it, than to need a kite and not have it. 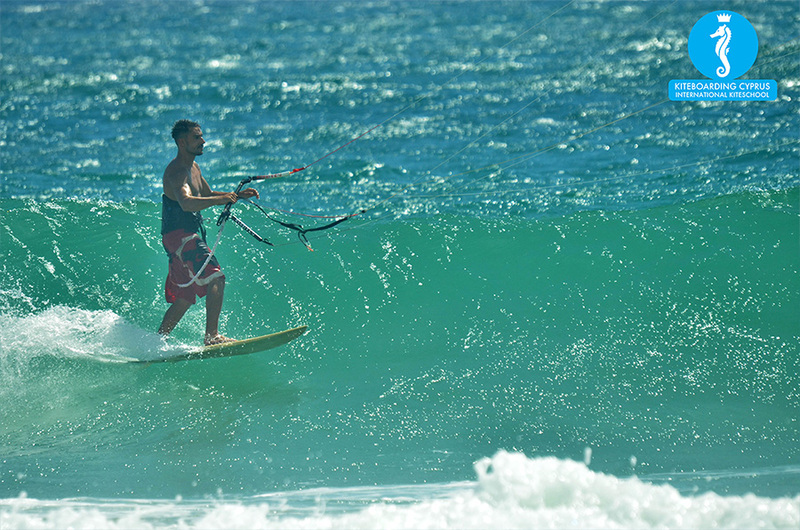 Kiting with and coaching from Antonis Anthimiades! Air fare. Most airlines fly to Cyprus from all over Europe and Russia. We are sure you will find a flight to either Larnaca or Paphos Airport. Larnaca airport being the closest one.